Hepatitis C deaths reached record levels in 2014, and the Centers for Disease Control and Prevention is calling for baby boomers to get tested. According to figures released this afternoon, hepatitis-C related deaths in the United States rose to 19,659 in 2014. This figure has increased significantly over the last decade, as deaths from other infectious conditions have declined steadily. According to another CDC study being released today, the number of hepatitis-C related deaths surpassed the total combined number of deaths from 60 other infectious diseases reported to CDC. Those include diseases such as HIV and tuberculosis. Dr. John Ward, director of the CDC’s Division of Viral Hepatitis, said symptoms related to hepatitis C are not obviously associated with the disease. This is why he encourages people ages 50 to 70 to get tested for hepatitis C by their physicians. Ward estimates 320,000 deaths could be prevented if all baby boomers were to get tested for the virus. Ward added that baby boomers were infected decades ago, but many are just now getting sick. Of the 3.5 million people infected with hepatitis C, 75 percent of them are baby boomers, according to Ward. And of those 3.5 million, the CDC said that roughly half are unaware of their infection. 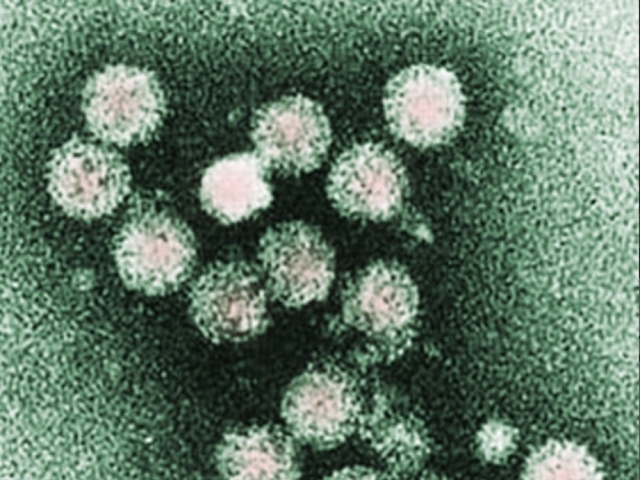 Hepatitis C is spread from needles and blood transfusions. The majority of patients infected with hepatitis C will develop either a chronic liver infection or chronic liver disease. While there is not a vaccine for hepatitis C, it is preventable by using sterile needles when getting injected. Those infected with hepatitis C can be treated with a simple regimen of antiviral medicine, which is typically taken for 12 weeks. Many primary care physicians can test for hepatitis C, and the testing is usually covered by health insurance. The CDC is declaring May 19 as Hepatitis Testing Day. The day includes awareness for hepatitis A and hepatitis B.